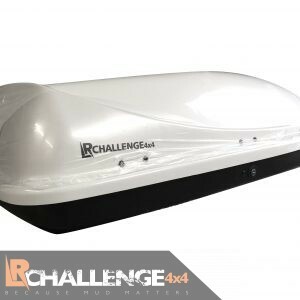 LR Challenge 4x4 are proud to offer our Aerodynamic 500 Ltr Universal Top Box. 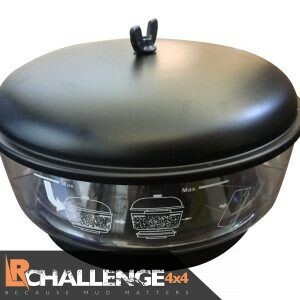 Made to the highest standards our large top boxes will be ideal for larger vehicles. Features include Heavy duty box with white gloss Finnish 500ltr Capacity Secure locking with 4 keys Fitting These come with universal fittings to attach to your roof rack.